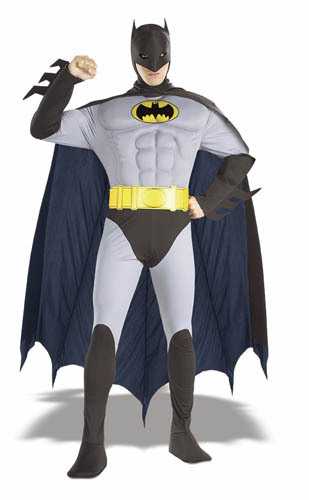 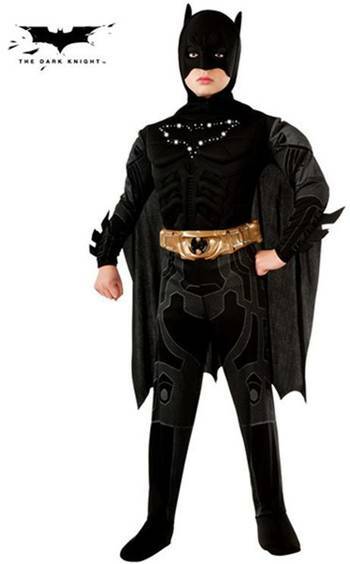 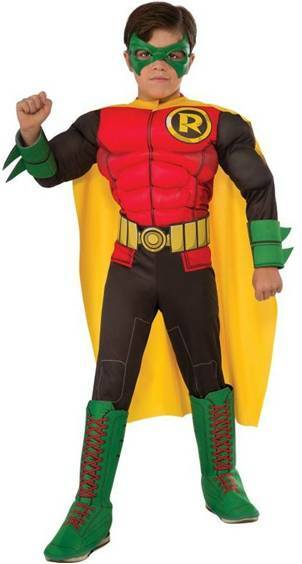 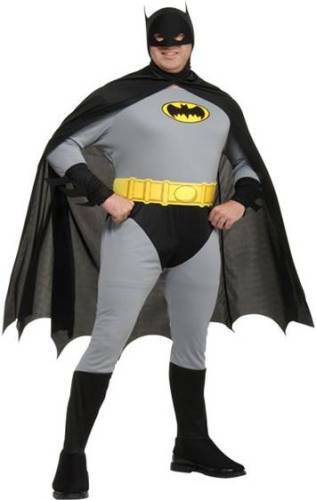 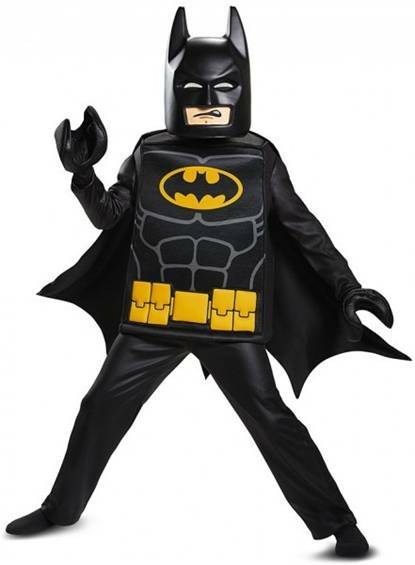 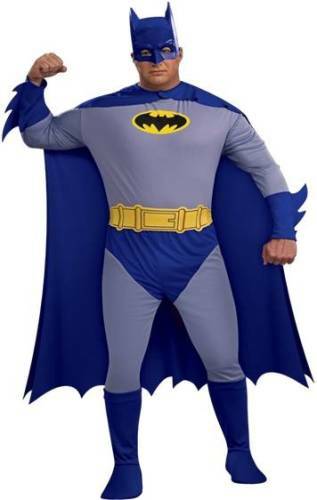 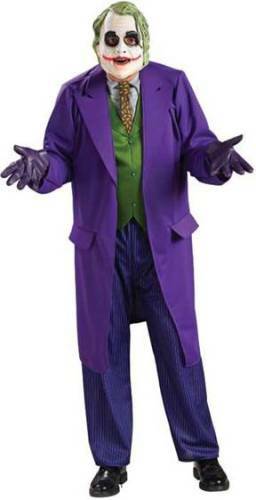 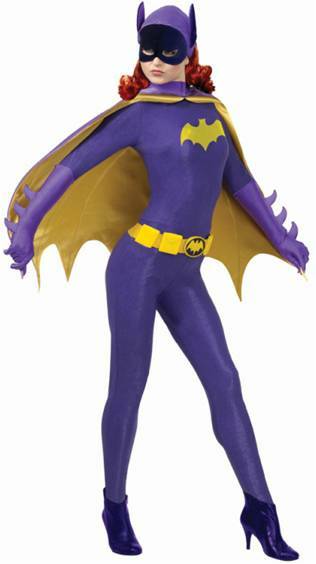 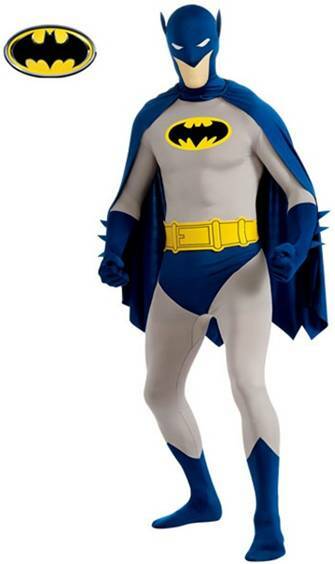 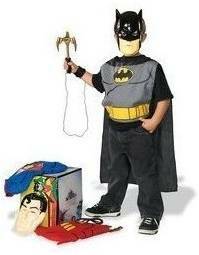 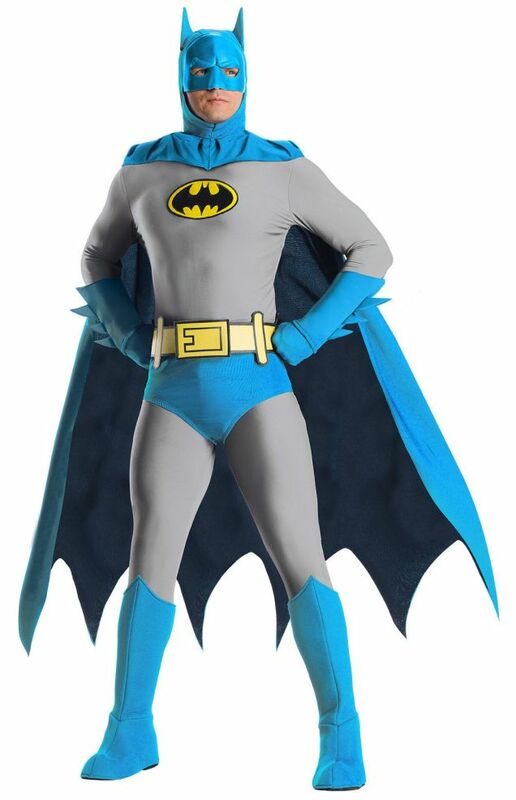 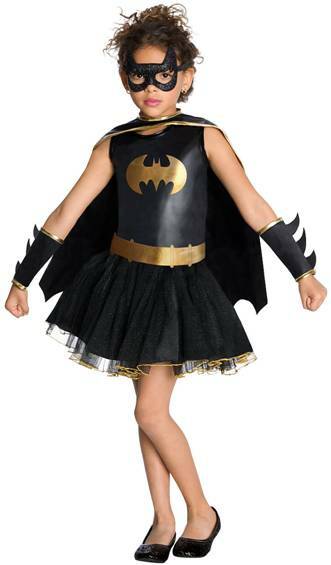 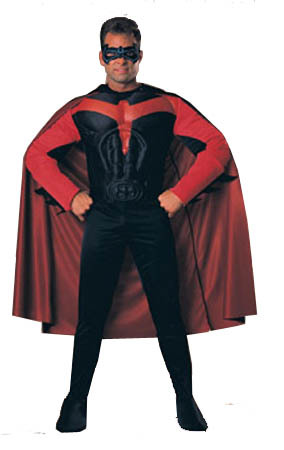 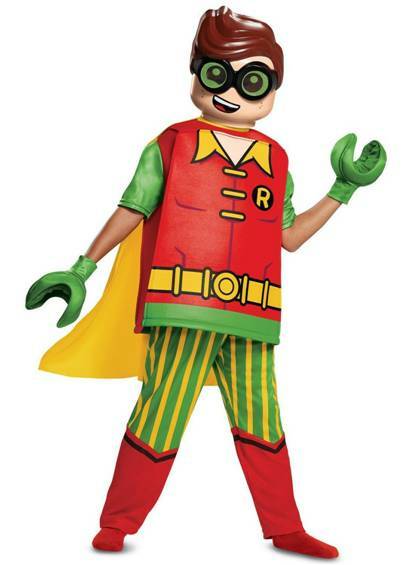 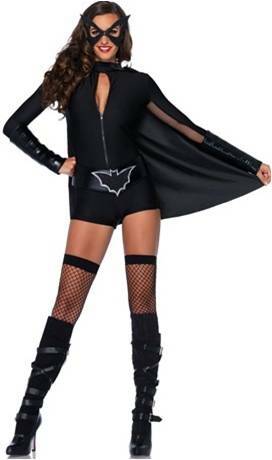 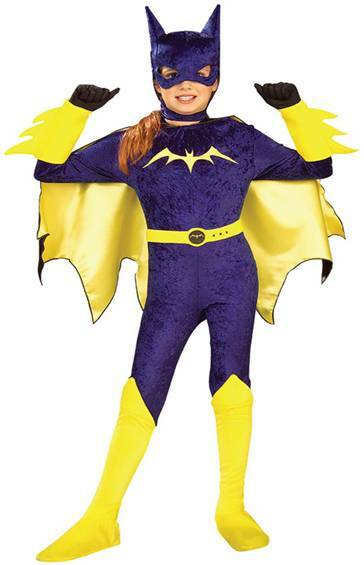 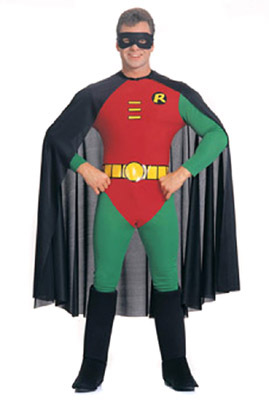 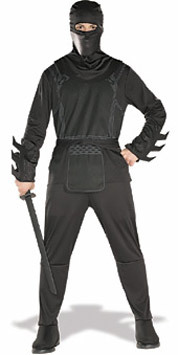 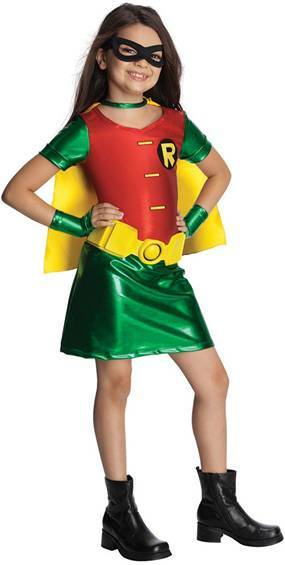 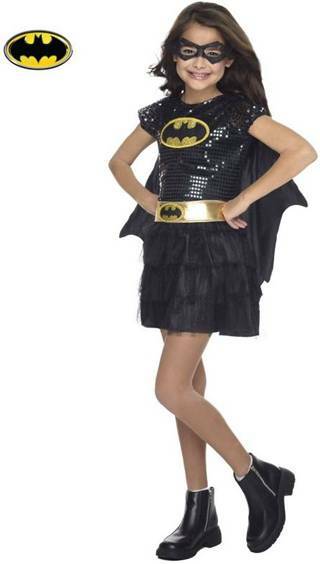 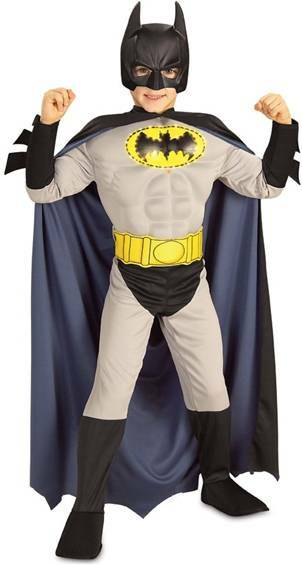 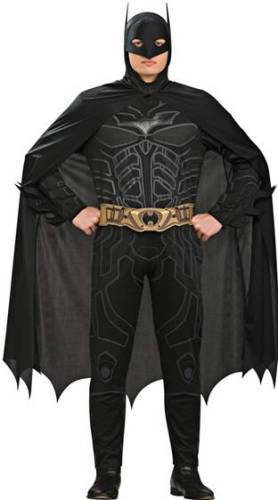 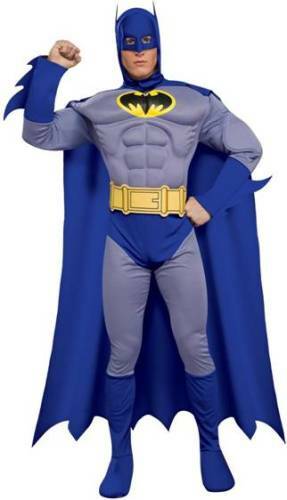 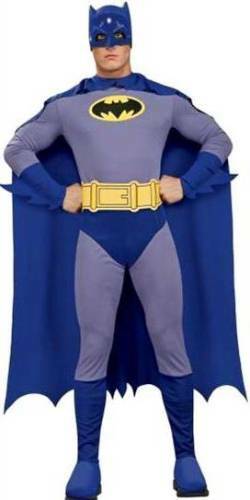 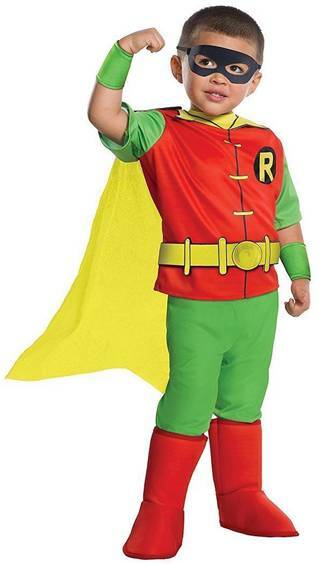 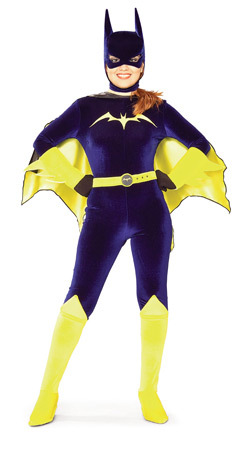 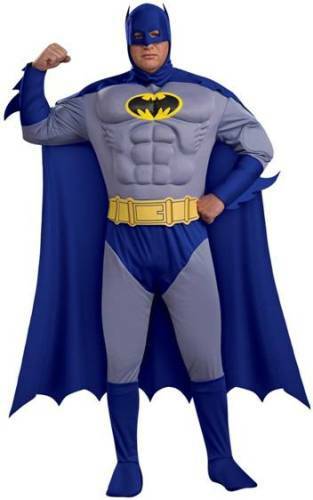 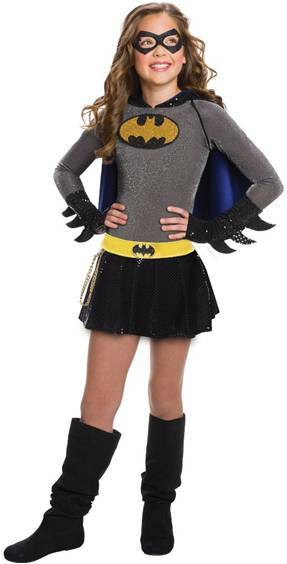 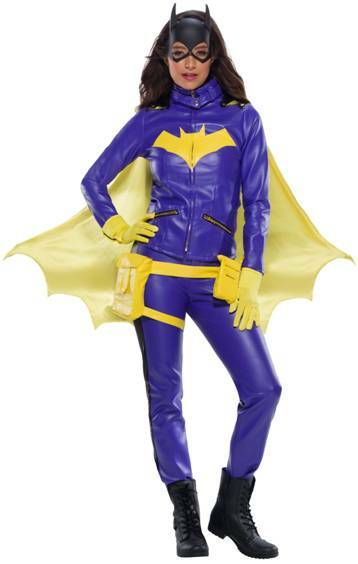 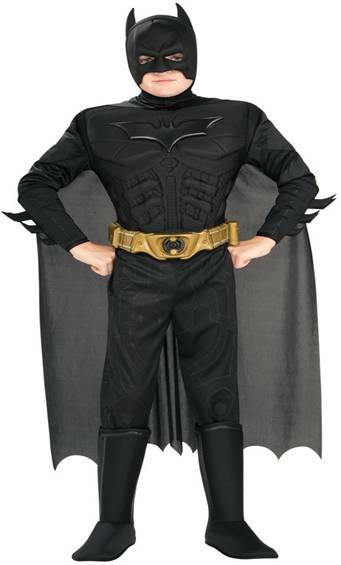 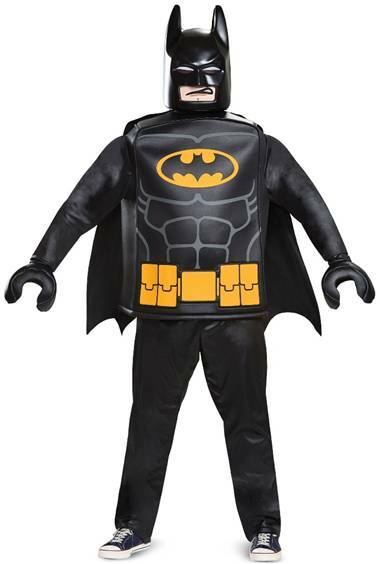 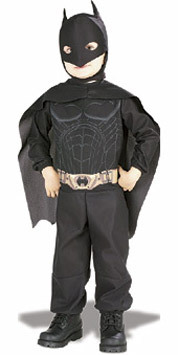 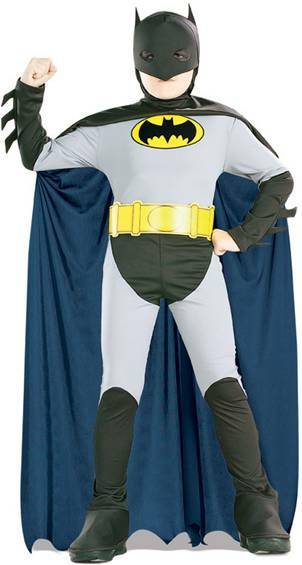 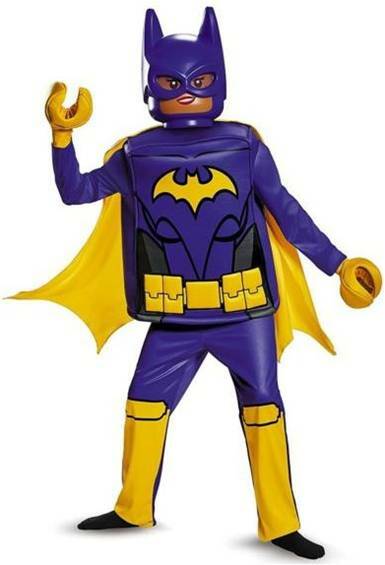 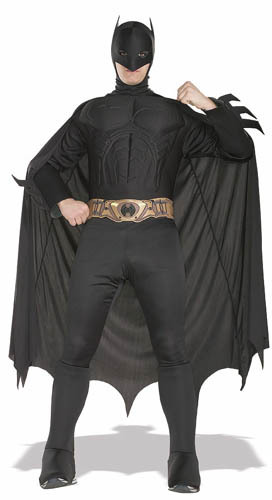 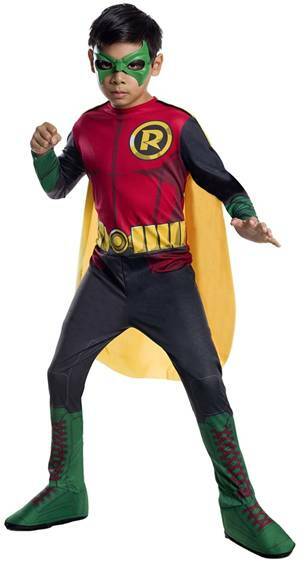 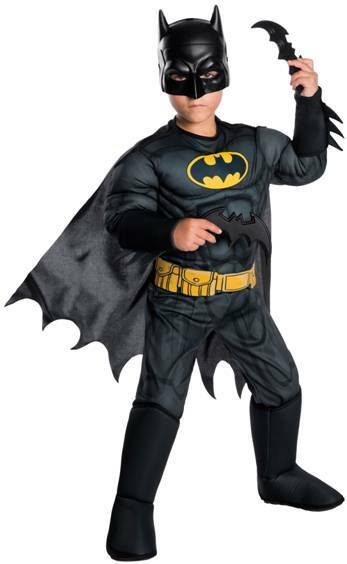 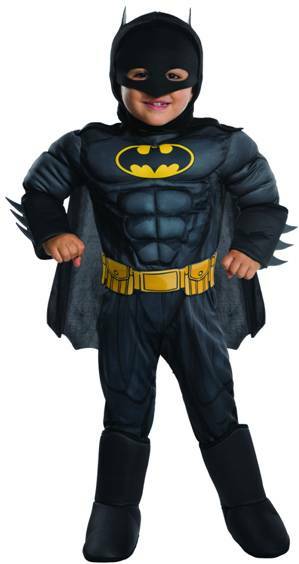 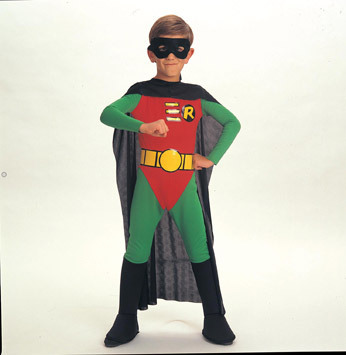 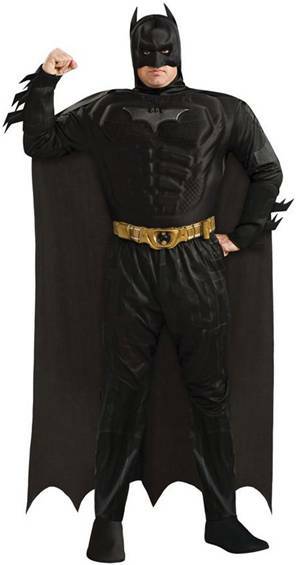 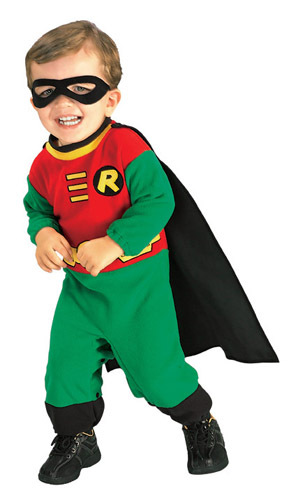 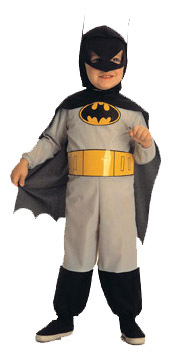 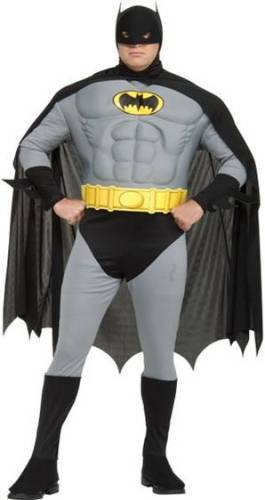 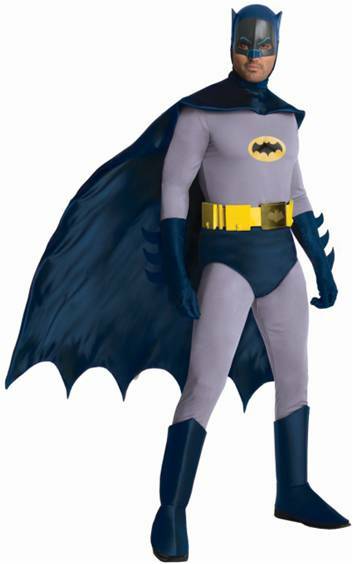 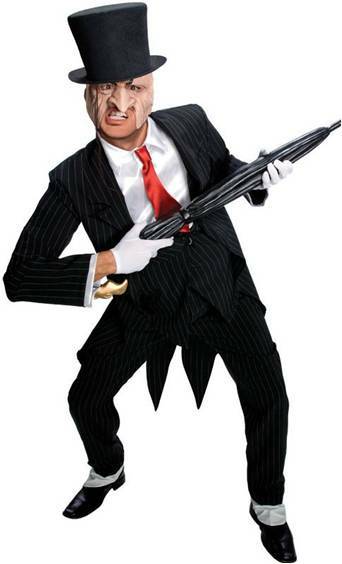 This licensed Batman costume includes a muscle chest jumpsuit, headpiece and cape. 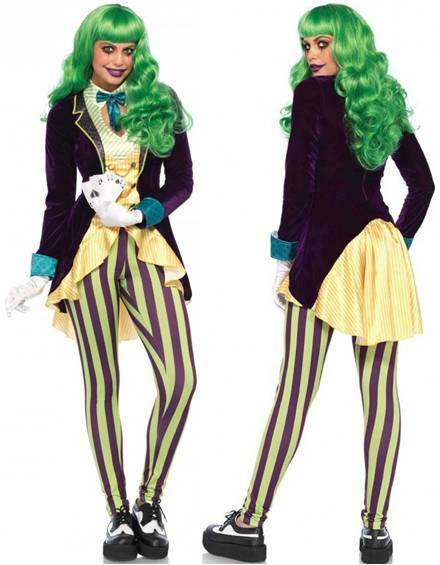 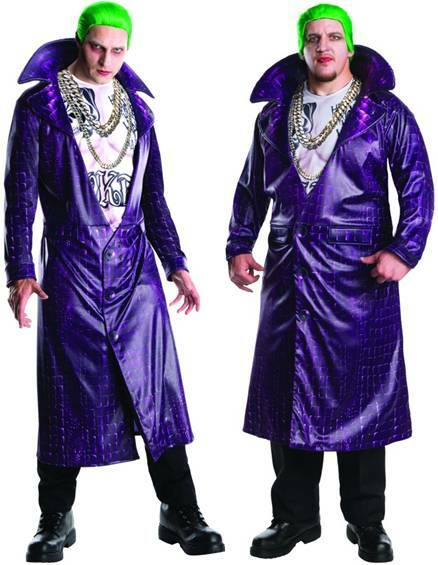 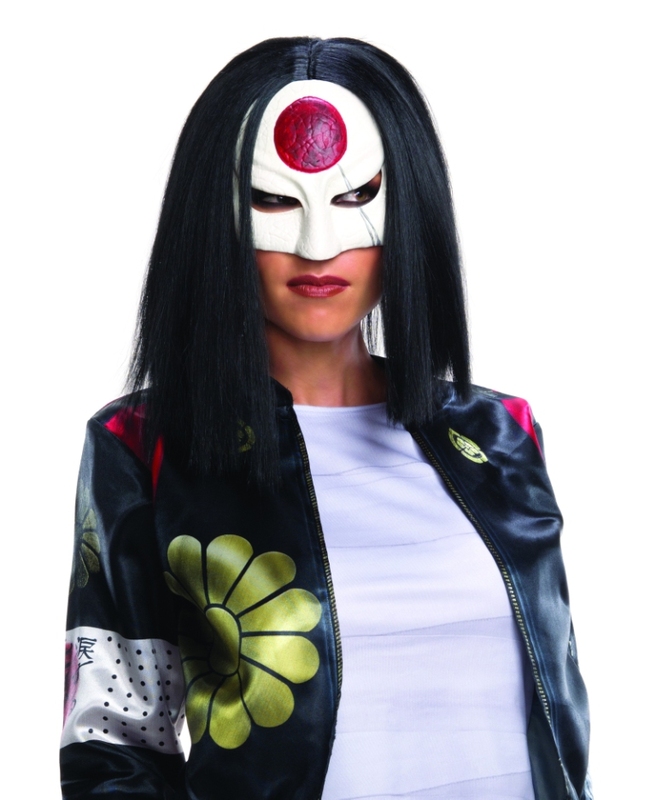 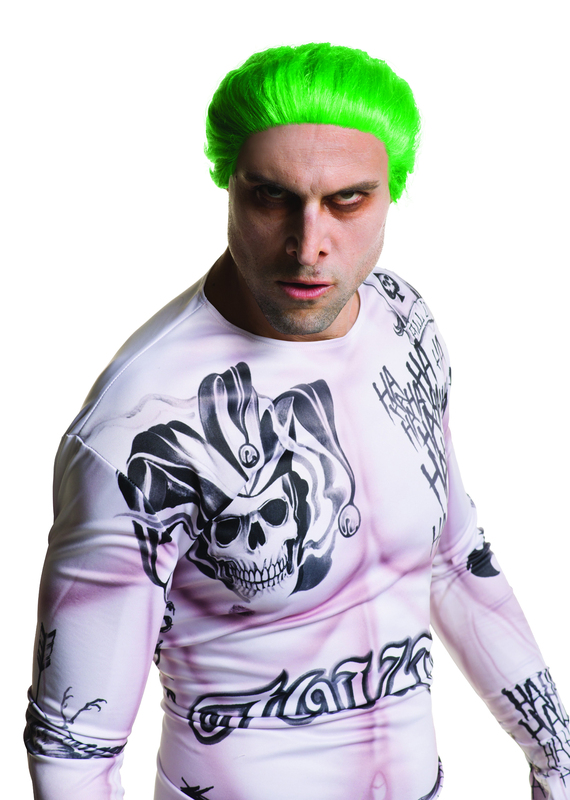 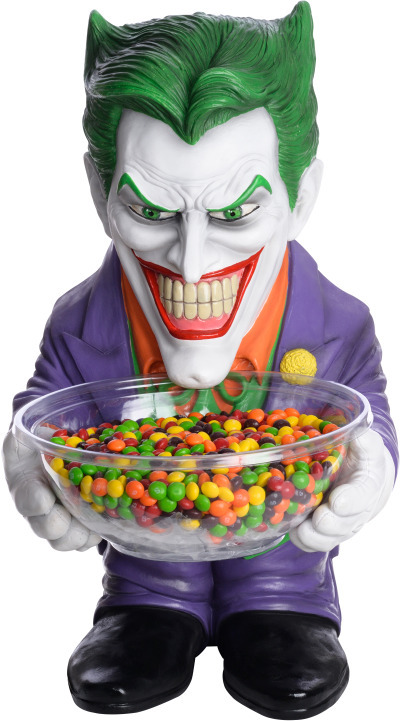 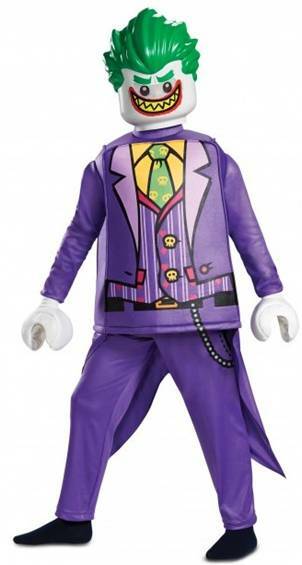 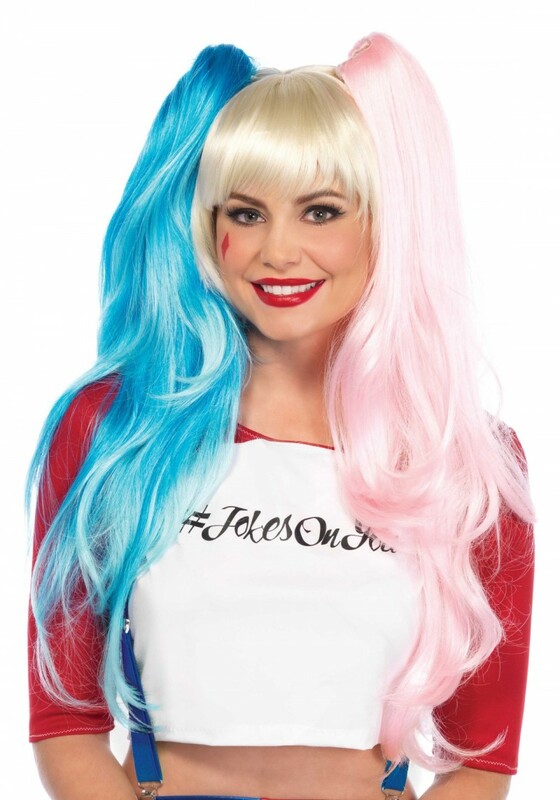 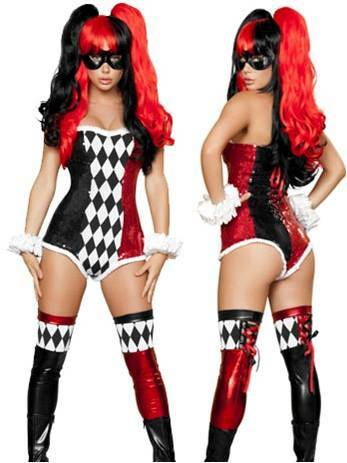 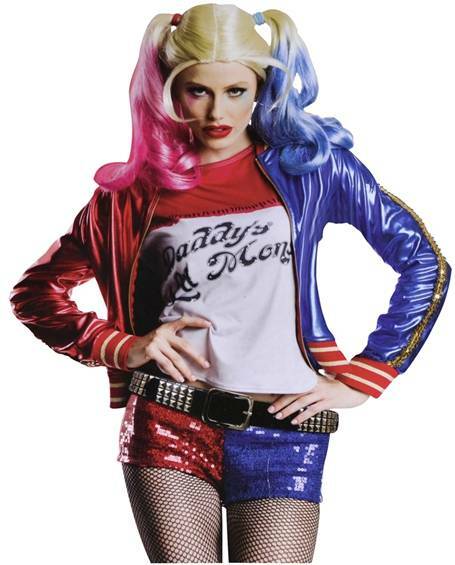 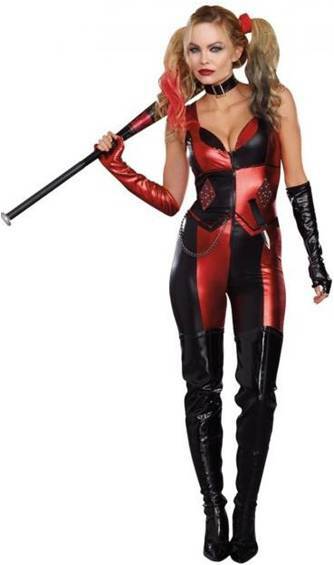 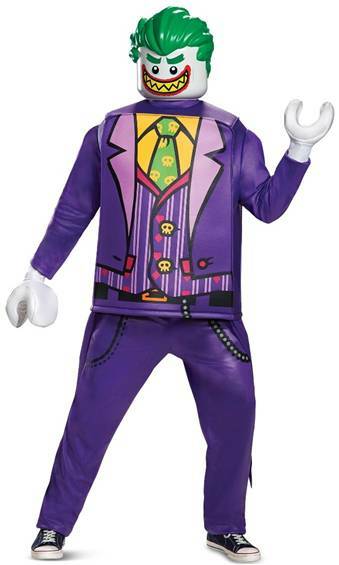 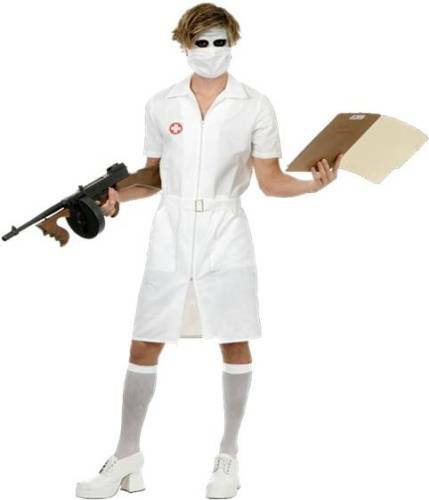 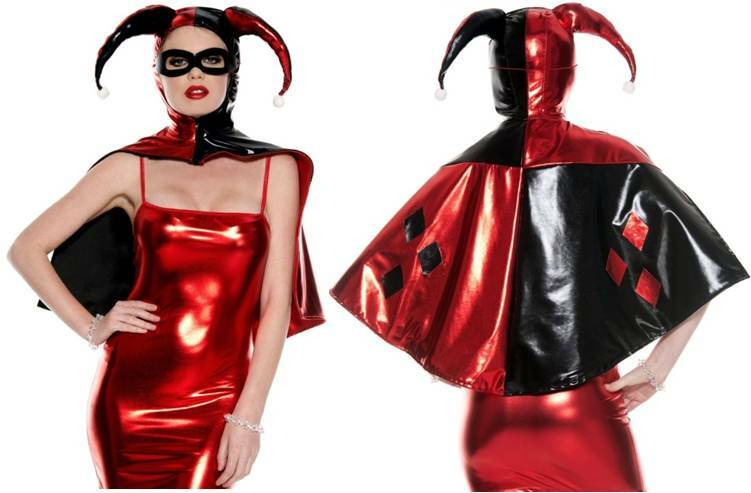 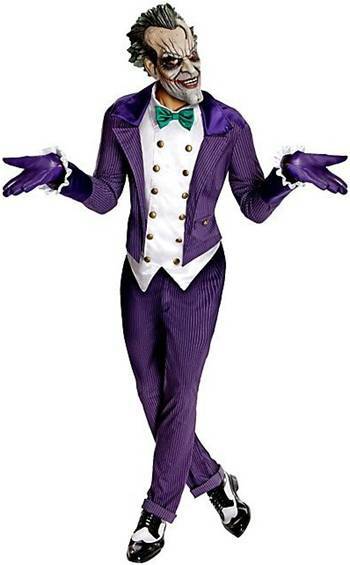 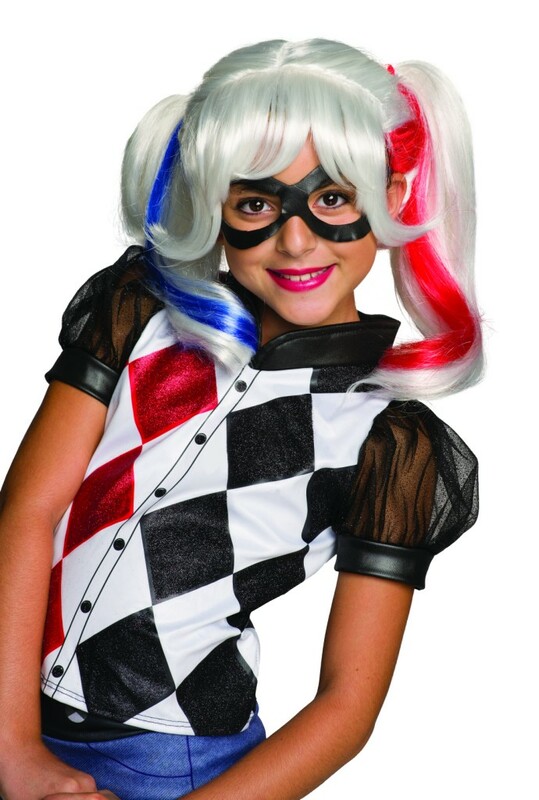 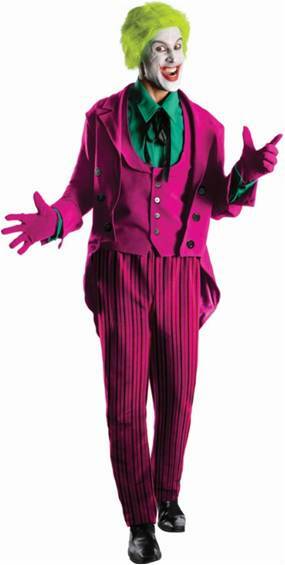 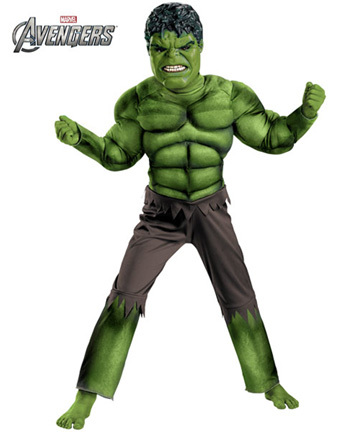 Officially licensed Suicide Squad costume. 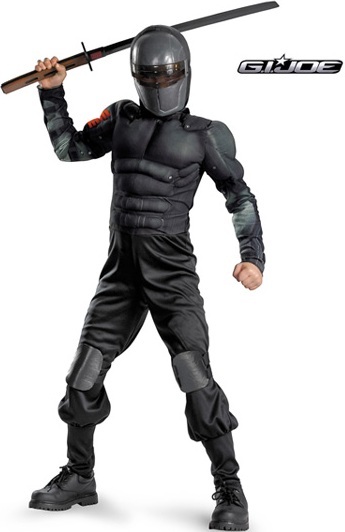 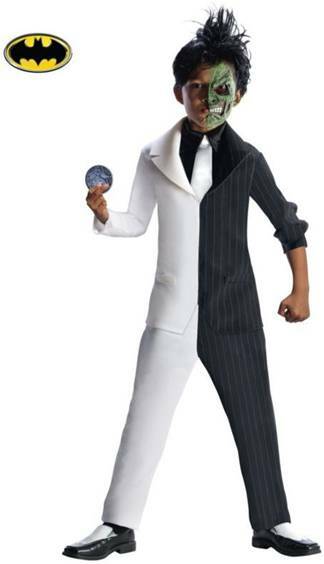 Includes jacket with attached hoodie with mask and gloves. 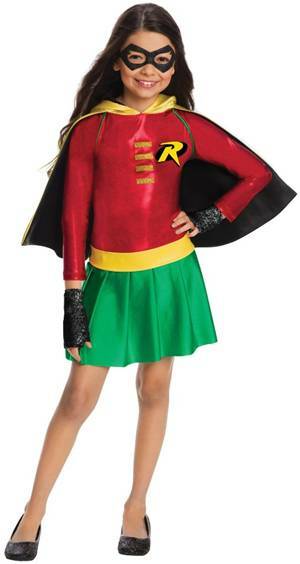 COSTUME INCLUDES STRETCH FABRIC DRESS WITH SUPERGIRL LOGO IMPRINT, AND ATTACHED GOLD BELT AND CAPE. 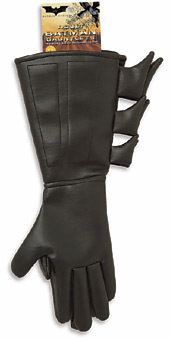 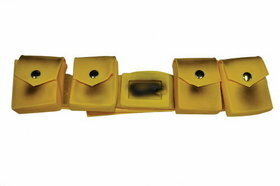 STRETCH BOOT COVERS WITH GOLD UPPER TRIM INCLUDED.